The guest speaker will be Judette Coward- Puglisi, a Trinidadian media consultant and motivational speaker. For the past 16 years, Coward- Puglisi has applied her energies to media, communications and public relations and has worked in both the Caribbean and North America, where she won several awards for her television production, including the New England Cable Awards for Television Producer for the Year, for two years consecutively. A mango aficionado, Coward-Puglisi said there has been a mango tree near every office she has ever occupied. 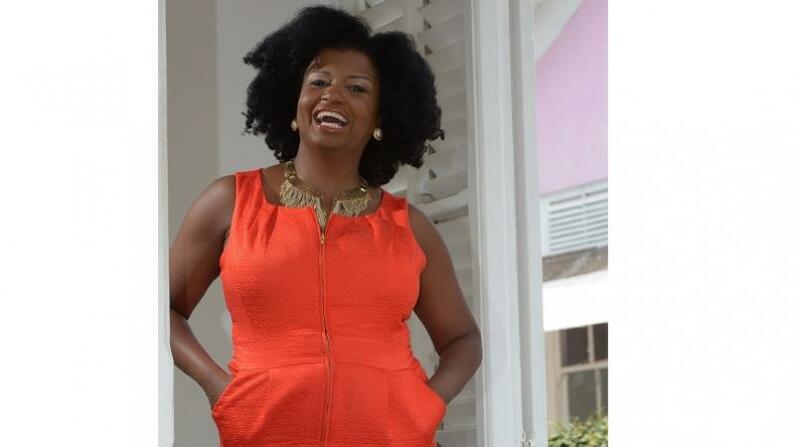 The colour of the fruit represents the vibrancy, warmth and fullness that she brings to her work as the founder and Managing Director of Mango Media Caribbean. Coward-Puglisi shared other interesting facts about herself. See them below. 1. I’m a vegan, I eat no meat, fish, butter, cheese or eggs which led many to ask “What do you really eat?. I don’t drink but at a party I will dance as if I had a few too much. 5. Mangoes and avocados are my favourite fruits, in that order. 6. I started my PR firm with no money and no clients and grew it into one of the largest and most successful in Trinidad and Tobago with 35 employees and significantly resourced accounts. I took the decision to downsize 12 months ago to begin a new chapter. 7. I bought three homes by the age of 36. 10) I’m half of a twin and although fraternal we dressed and combed our hair exactly alike until we were about 14 years old. We remain very close.